Looking for an unforgettable golf vacation? Come and visit Playa Del Sol Kelowna Vacation Rentals this summer and take advantage of some of Okanagans best golf courses during your stay. Make time to play more than 18 holes and relax in one of our pool walk out units. Though this summer package has closed, come back and visit us for an update to this package in the 2017 summer season. The pool deck at Playa del Sol Resort is located on the third floor. Units directly off the pool deck courtyard allow guests easy access to the pool directly from the suites. Our pool deck/courtyard walk-out units are available for weekly stays, based on a Thursday arrival and Thursday departure. We offer both http://www.playadelsolresort.com/contact-us/contact-us1.htm">1 Bedroom + Den andhttp://www.playadelsolresort.com/reservations"> 2 Bedroom + Den options. 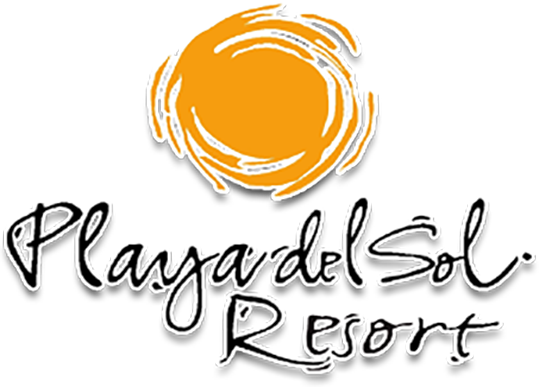 You can http://www.playadelsolresort.com/contact-us/contact-us1.htm">contact us or >book directly on our website. Availability starts the last Thursday in June to the Labour day long weekend. Take me to BOOK NOW! !